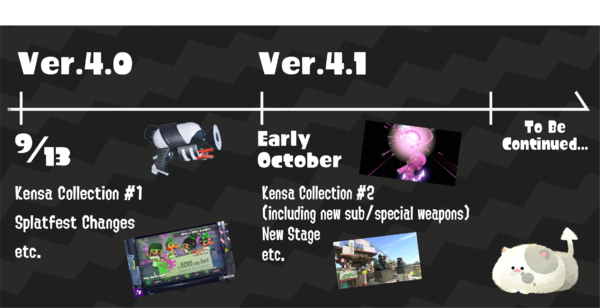 Version 4.1.0 is an update to Splatoon 2 that was released on 3 October 2018 at 02:00 UTC. The official version 4 roadmap. 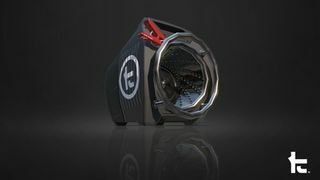 The second Kensa Collection, a line of weapons designed by Toni Kensa, was released with the update. 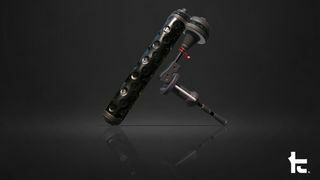 It includes the Kensa Splattershot Pro, Kensa Luna Blaster, Kensa Dynamo Roller and Kensa Sloshing Machine. 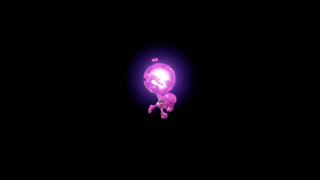 All weapons include either the new Fizzy Bomb sub or the new Booyah Bomb special. 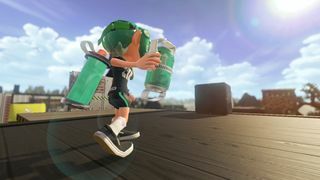 A new bomb-type sub weapon – the Fizzy Bomb – was added. 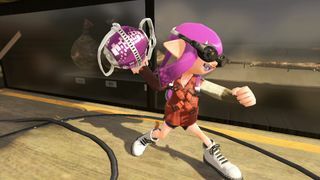 A new special weapon – the Booyah Bomb – was added. 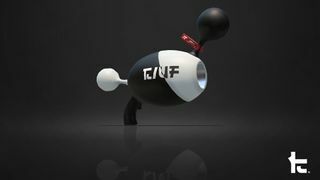 A second special weapon - the Ultra Stamp - was teased, but was not yet included in this version, and will only be added in 4.2.0. 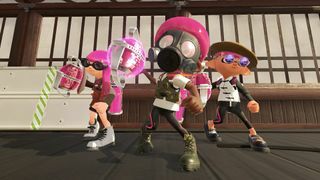 Four new battle music tracks have been confirmed officially. The tracks are from a two new bands, SashiMori and Diss-Pair. 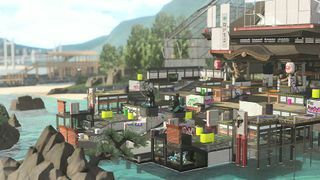 Skipper Pavilion, the final stage to be added to the game, was made available with version 4.1.0. 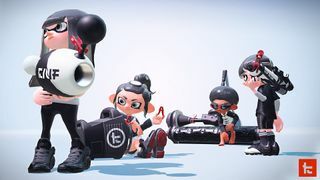 ▲ Ink now more likely to land around player’s feet when firing. 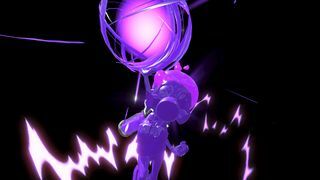 ▲ Made the ink splatter that lands closest to the player when firing more likely to land closer to the player than it did previously. 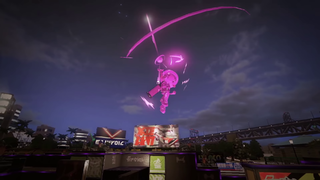 ▲ Will now also ink turf closer to the player in addition to previous ink coverage when performing a horizontal swing. ▲ Increased firing range of a minimally charged shot by roughly 27%. ▲ Accordingly, firing range of other non-fully charged shots has also been increased slightly. ▲ Ink splatter from fired shots now hits with a wider vertical spread than it did previously. 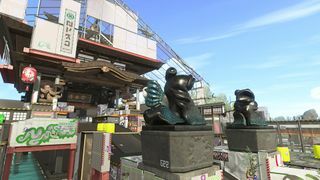 ▲ While damage from a single shot remains at 40.0, the damage from peripheral ink splatter has been increased from 10.0 to 12.0. 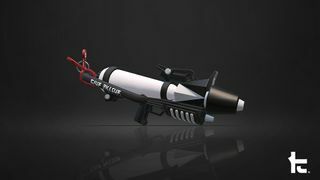 Specifications for one of the sub weapons have been changed. 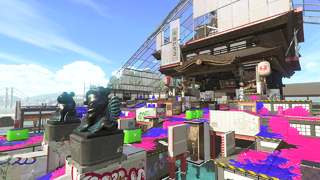 ▲ Decreased the time between using the Splash Wall and when ink recovery begins by roughly 15/60 of a second. 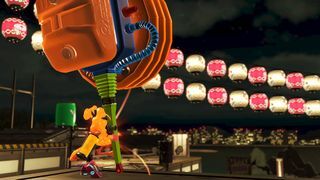 ▲ Decreased the points required for using the Splashdown special in several of the weapon sets that include it. 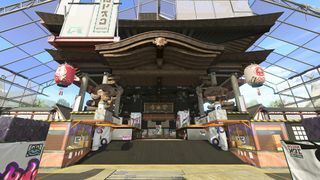 This applies to the following modes which previously functioned with the Online Lounge feature: League Battle, Private Battle, Splatfest Battle (Normal) with friends, With Friends (Salmon Run). 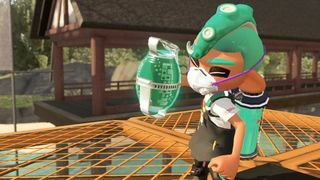 This page was last edited on 11 April 2019, at 12:29.